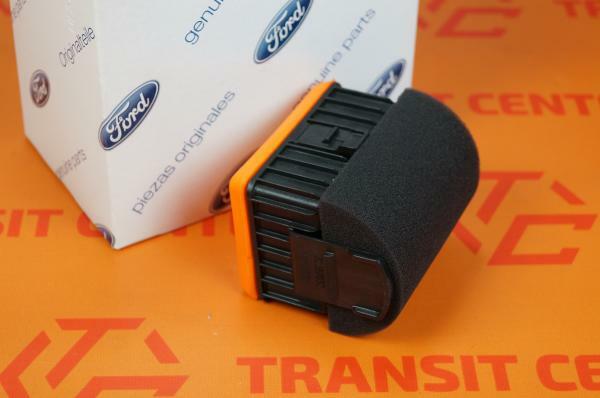 Air filter top Ford Transit in the set in which it occurs: a small filter, plastic housing and a sponge. 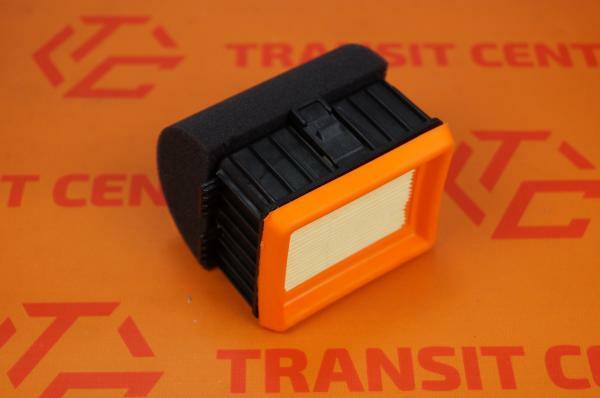 It is a set of additional air filter element. It is mounted on top of the main housing of the air filter. 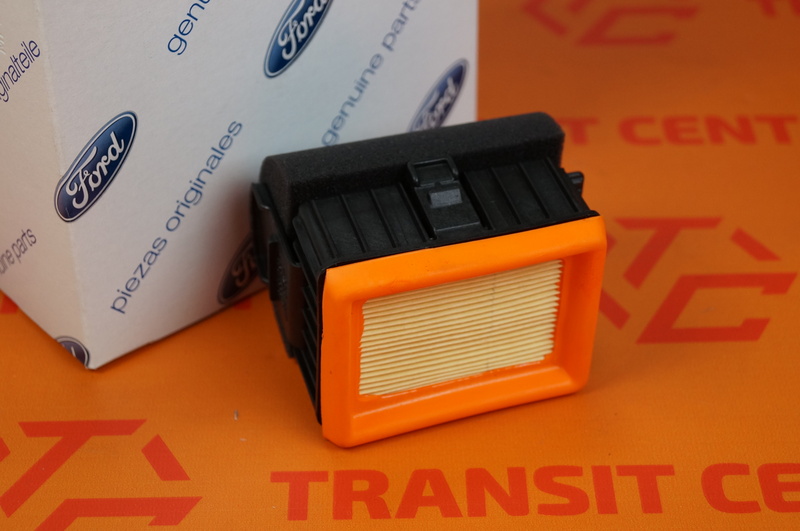 It allows for additional purification of air hitting the engine.